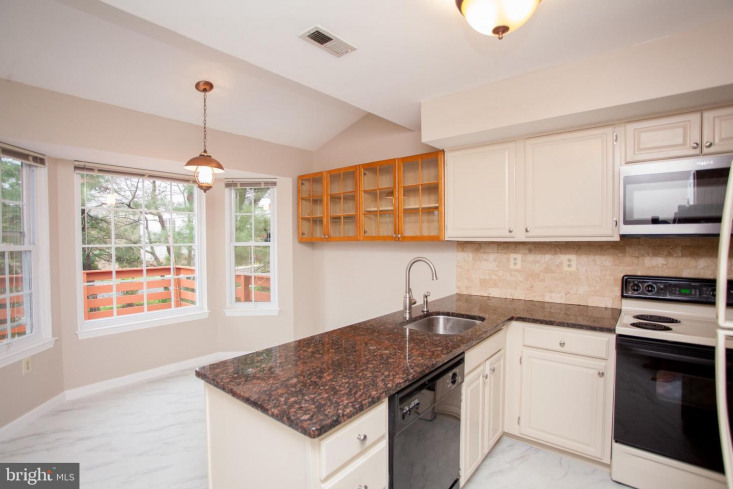 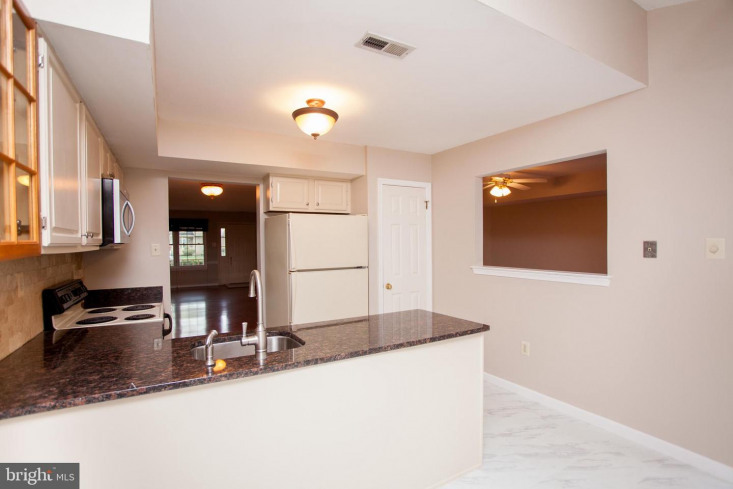 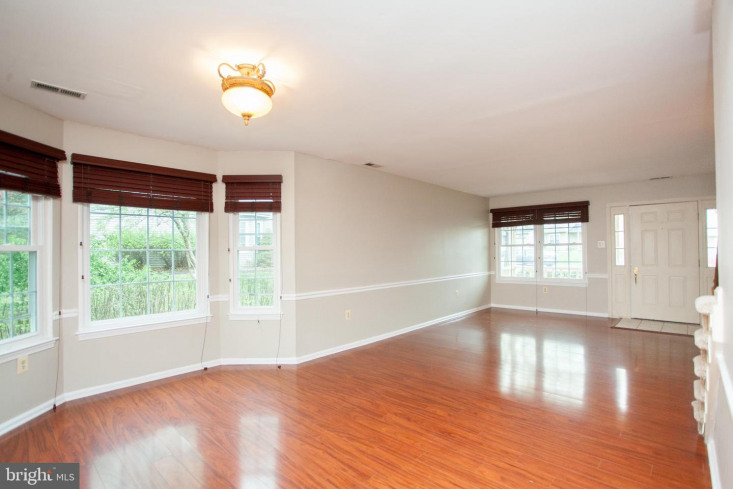 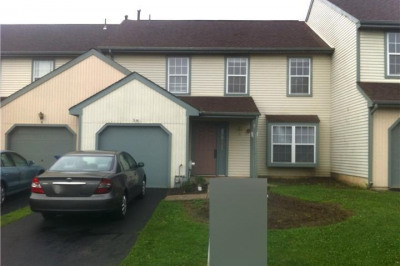 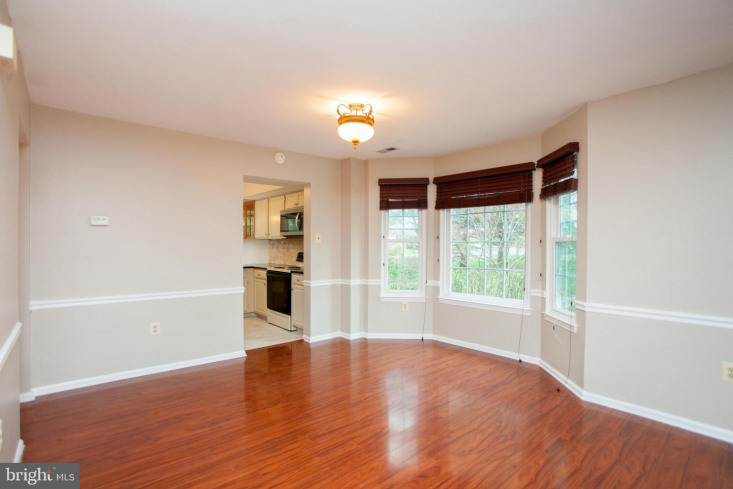 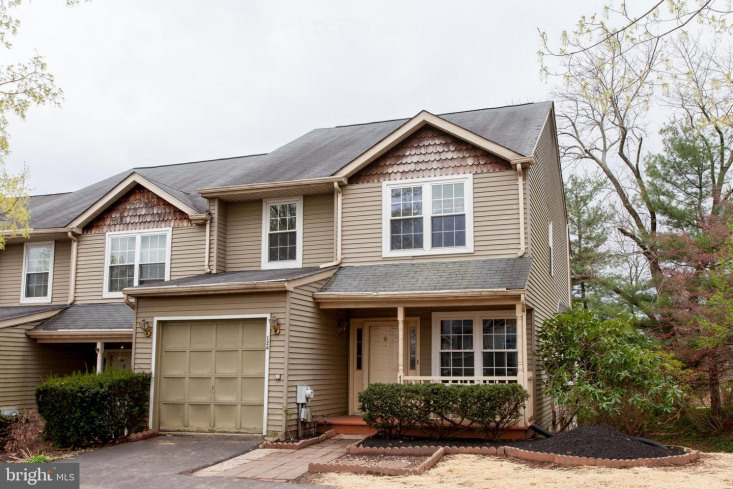 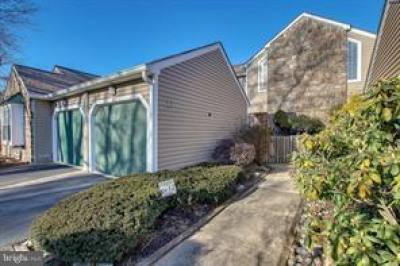 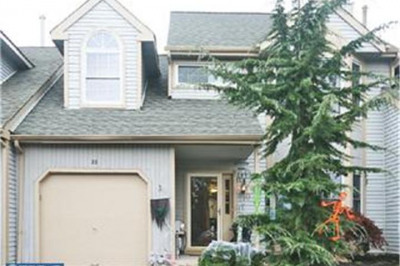 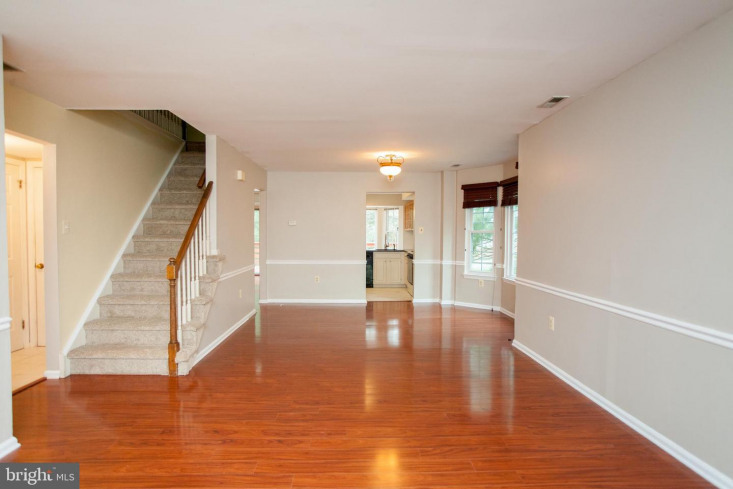 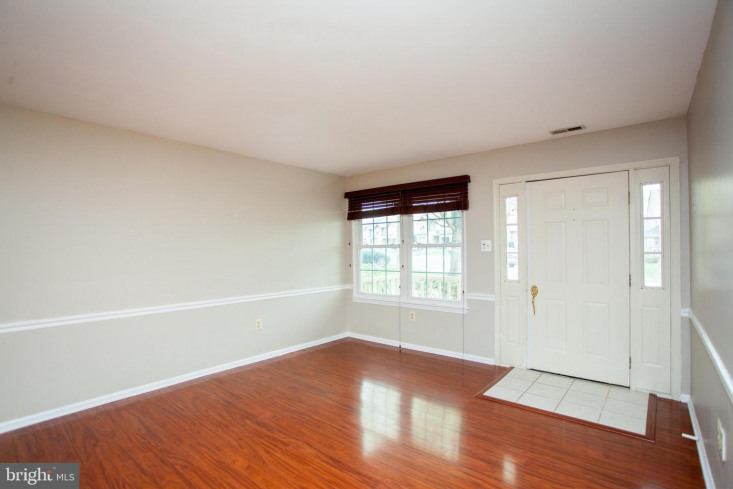 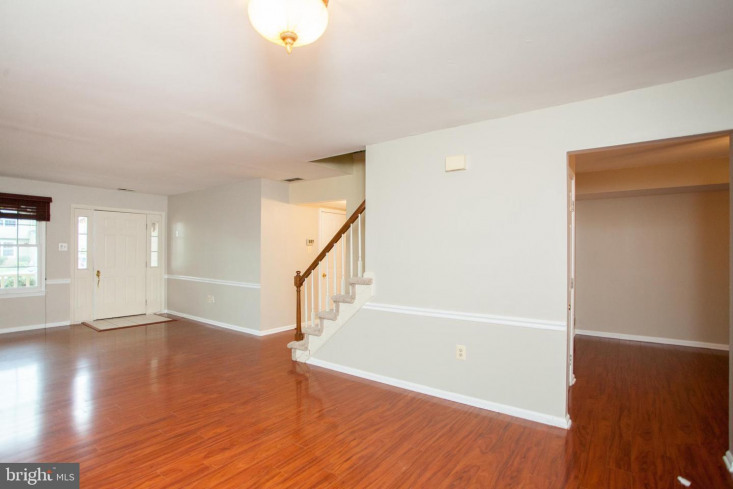 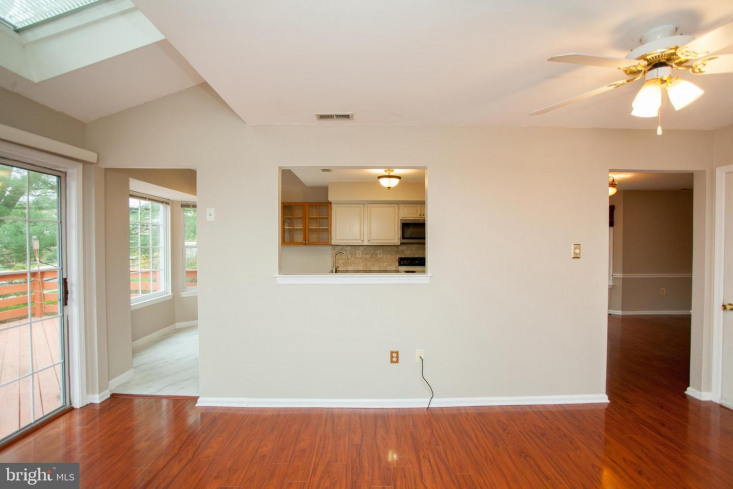 This 4 bedroom, 2 1/2 bath end unit townhouse in 100 Acre Woods is ready for new tenants! 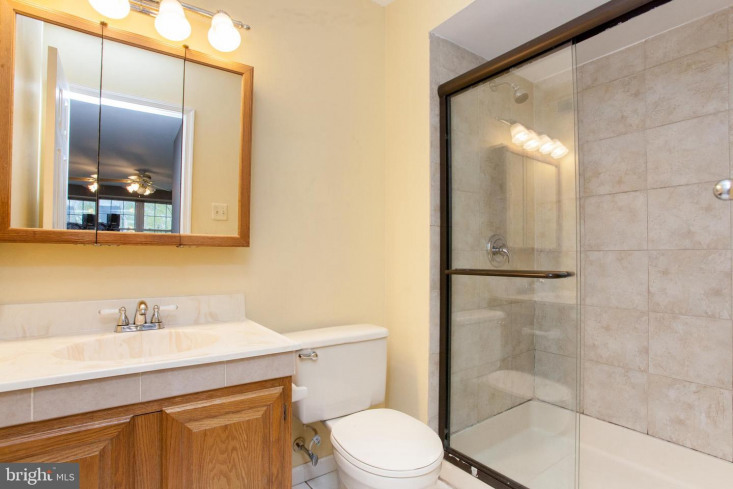 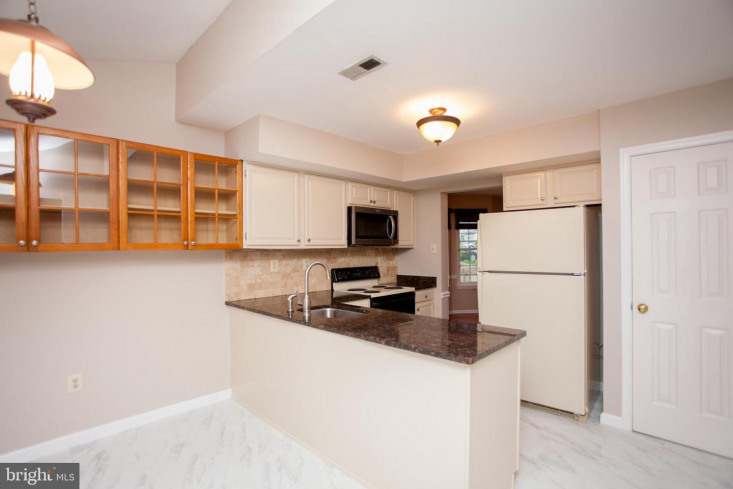 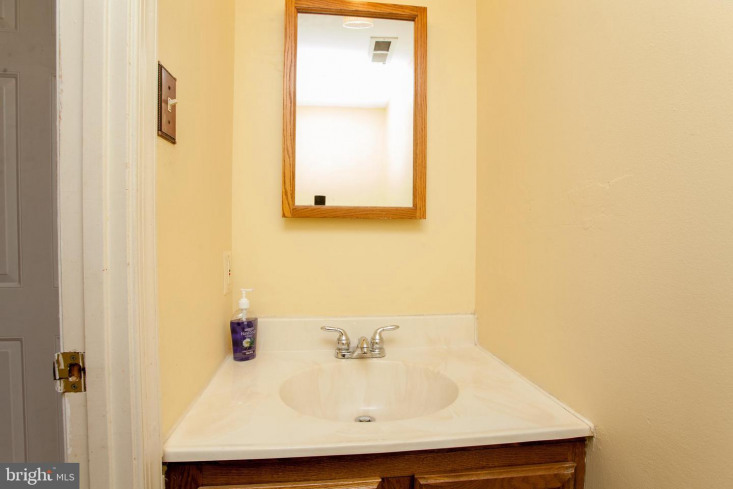 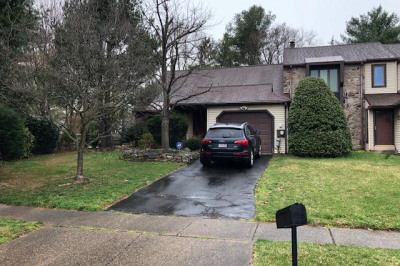 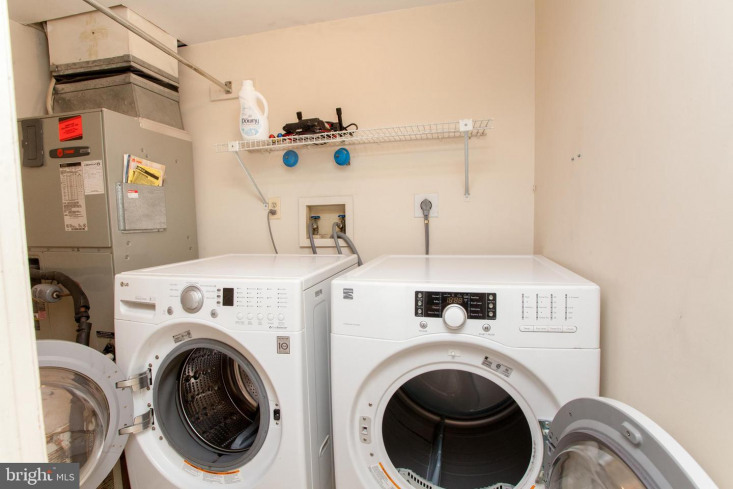 Some of the features of this rental include hardwood flooring, an updated kitchen with granite, living room, dining room, and spacious family room, a wood burning fireplace, main-floor laundry, a spacious deck, and lots of storage. 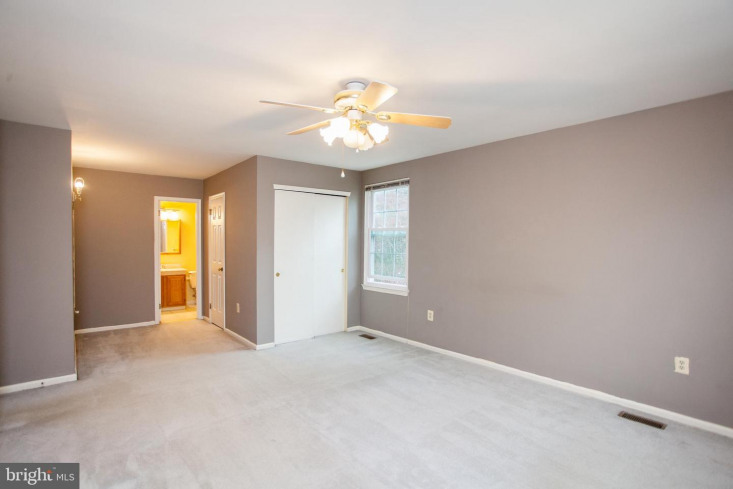 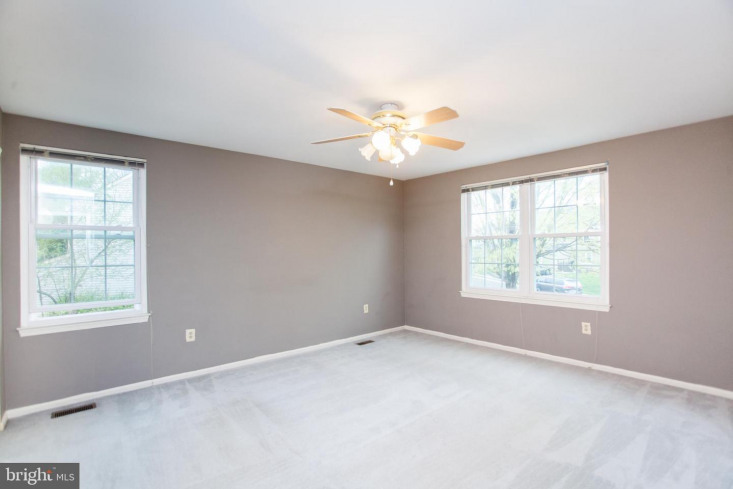 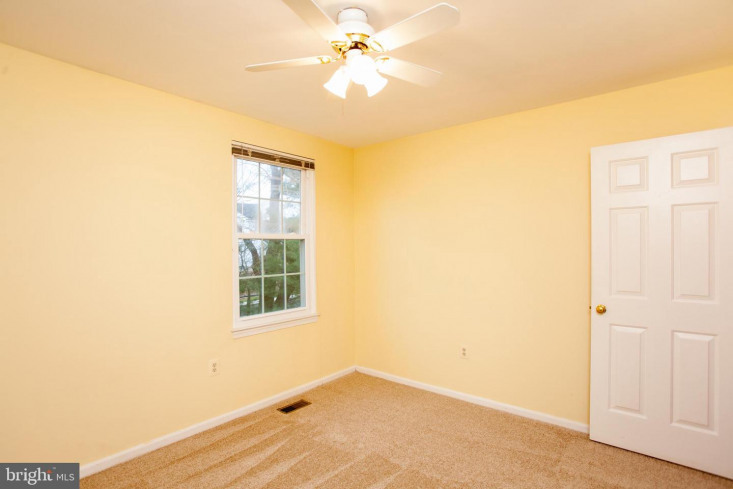 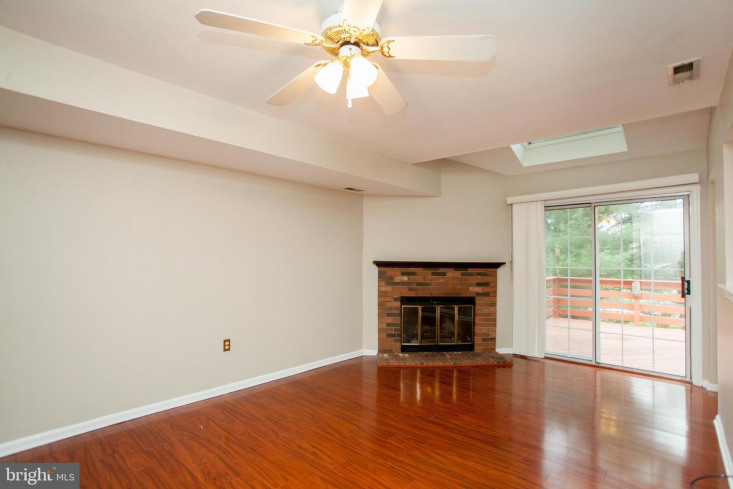 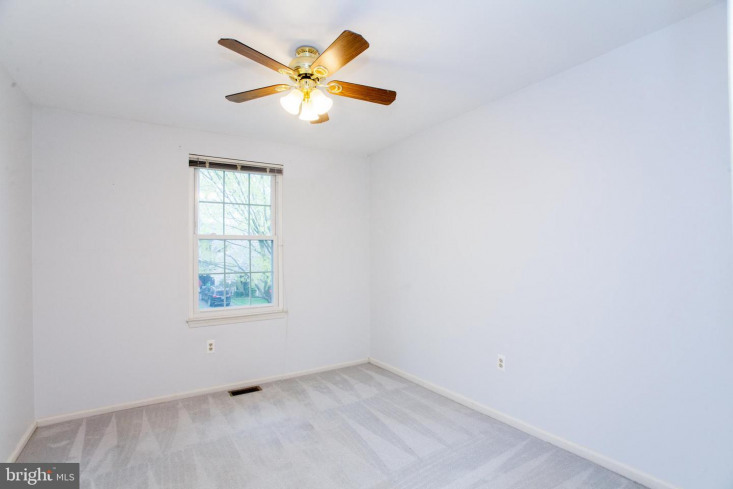 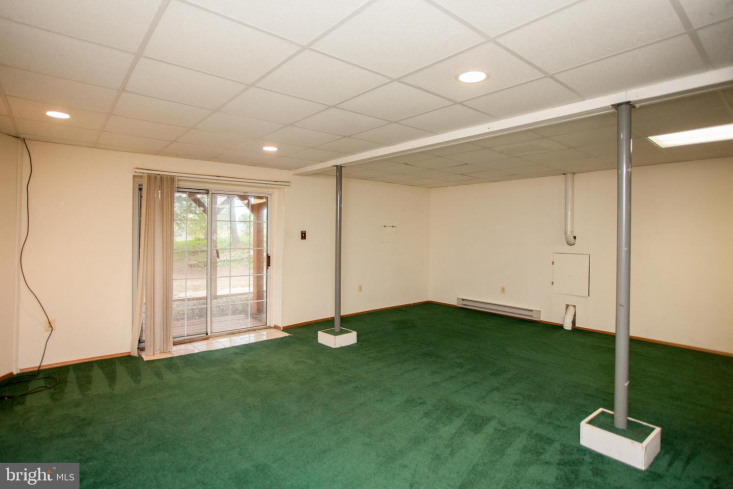 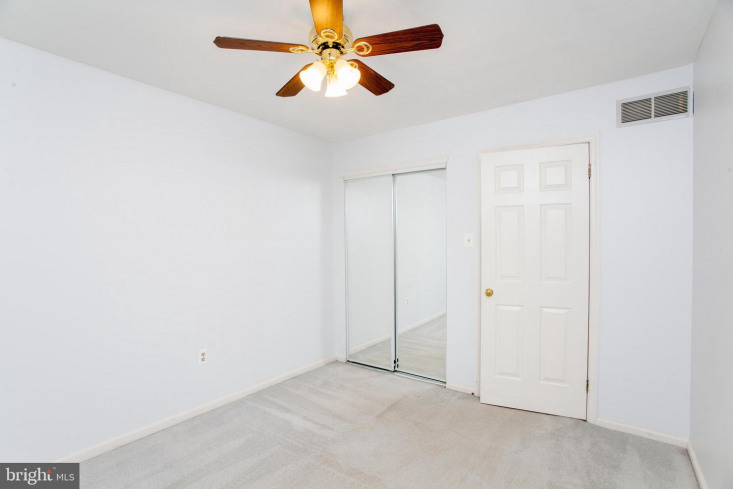 The four bedrooms on the second floor have ceiling fans and carpeting. 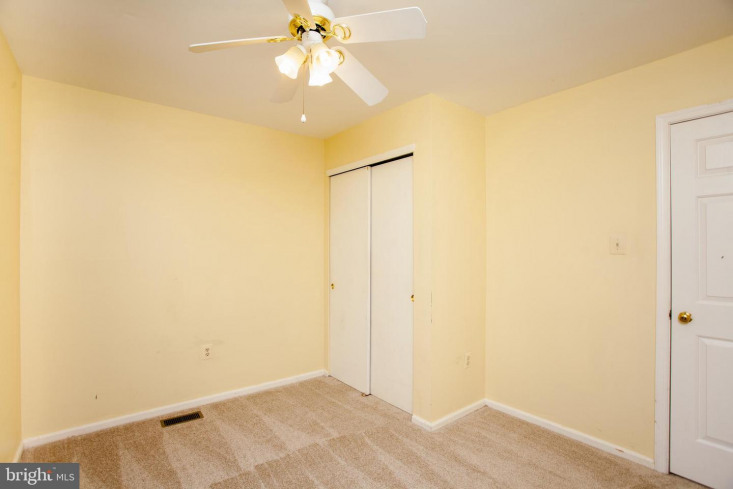 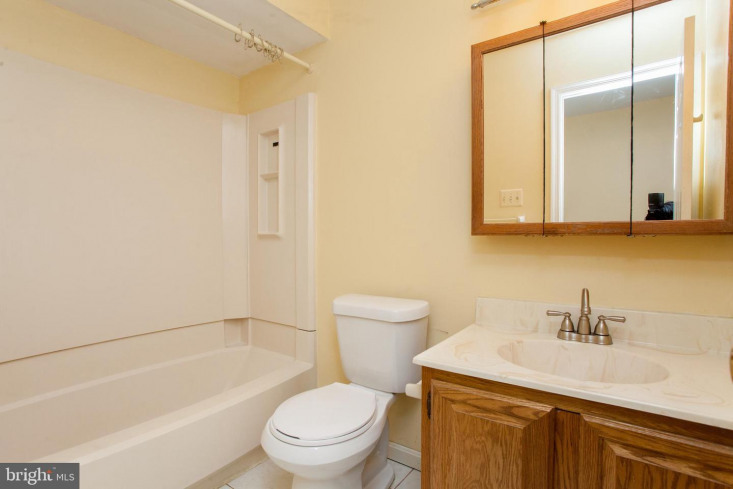 The main bedroom has its own bath and a walk-in closet. 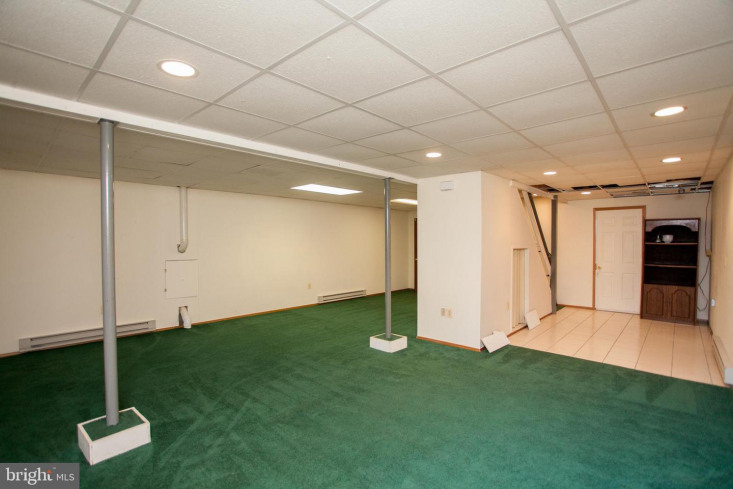 The walk-out basement has finished walls, ceiling and carpeting. 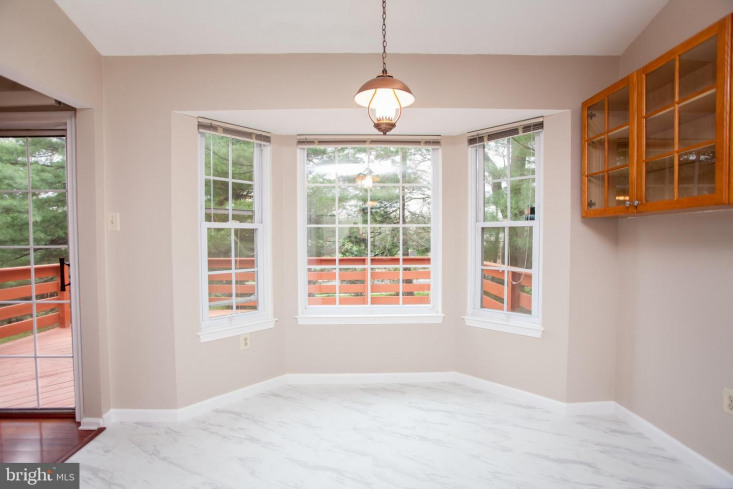 There are French doors to an office with a built-in desk, as well as a large storage room with shelving. 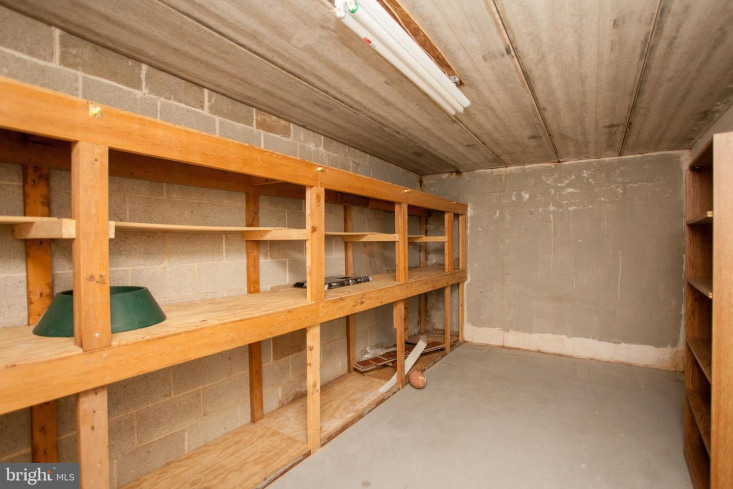 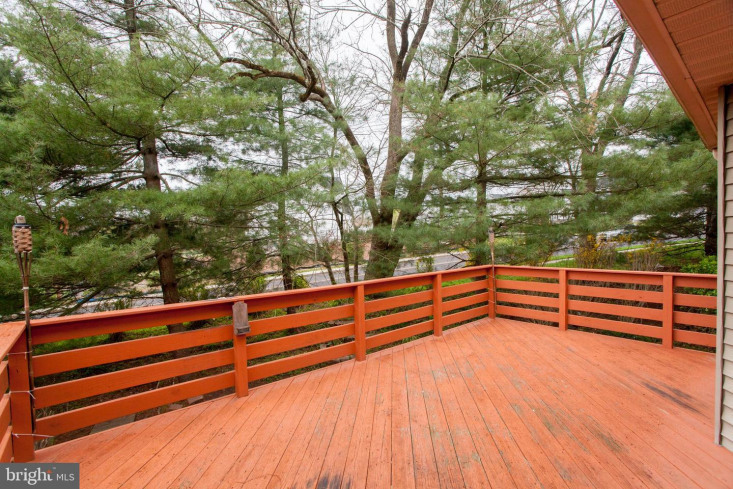 Add the private yard to the list of features of this lovely home. 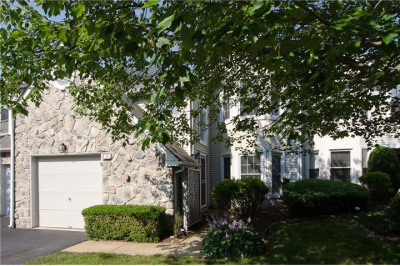 There is also a one-car garage and room for four cars in the driveway, making this very convenient for parking. 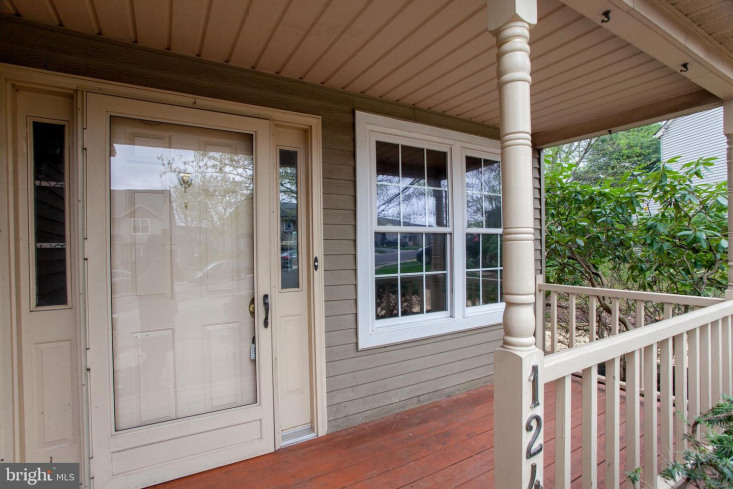 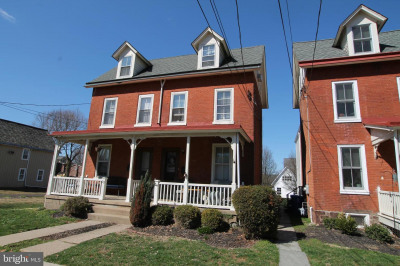 Also, the front porch adds charm to this delightful home.